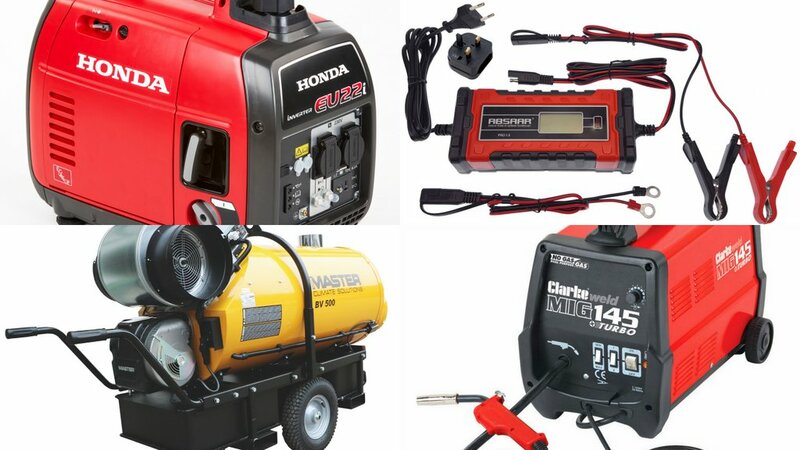 Whether carrying out maintenance, preparing machines for storage, or just want to stay warm while you work, James Rickard rounds up several of the latest tools and devices which might be able to help. 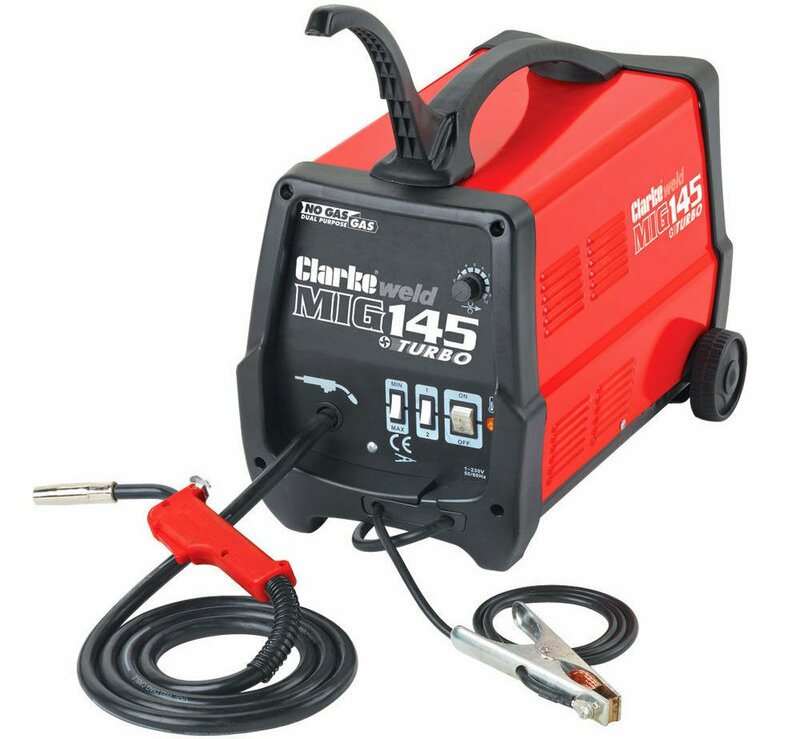 Handy for small jobs around the farm, Clarke’s latest, dual purpose MIG 145 welder can be used with or without gas bottles. Available from Machine Mart, the firm says the welder offers the advantages of standard MIG welding without the need to lug around cumbersome gas bottles. Powered by a domestic 13 amp, 230 volt supply, output settings can be varied from 35 to 135 amps enabling it to cope with mild steel up to 4mm thick. Features include a non-live torch allowing it to be put down while working without fear of sparking, electronic wire speed control and thermal overload protection with auto-reset. Included in the purchase is a roll of flux corded wire, a head shield and instruction manual. This model is available now priced at £203.98 including VAT. Compatible with any 12 volt battery, Vapormatic’s latest trickle charger and conditioner is said to be ideal for keeping stored or inactive machines fully charged for prolonged periods. The firm adds the fully automatic trickle charger allows plug-in and forget use, maintaining battery performance and extending its life. Built in to the smart charger is a microprocessor which quickly analyses battery condition, identifying issues and regulating the battery charge to ensure maximum battery performance, says the manufacturer. The charger also features a temperature responsive winter charging mode which adjusts the charging voltage depending on the ambient temperature as well as specific charging modes for different types of battery including lead acid, gel and absorbent glass mat (AGM) units. 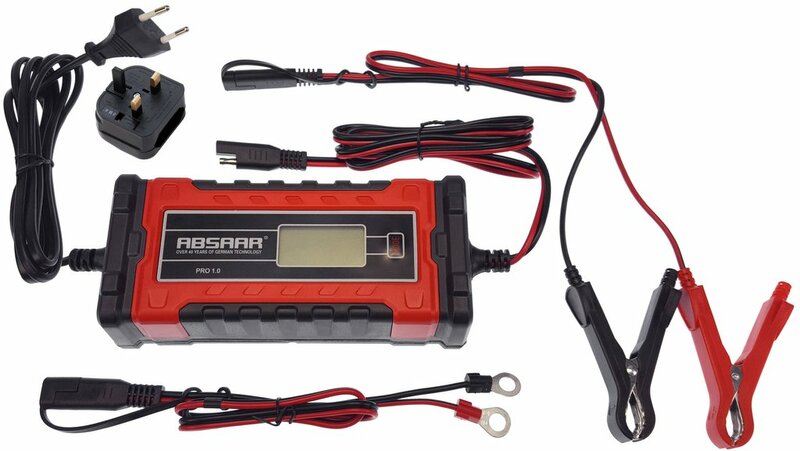 Features include a robust construction with back-lit LCD, heavy duty crocodile clips and quick-disconnect ring style battery terminals for hard to reach batteries. Price of the charger is £27.93. 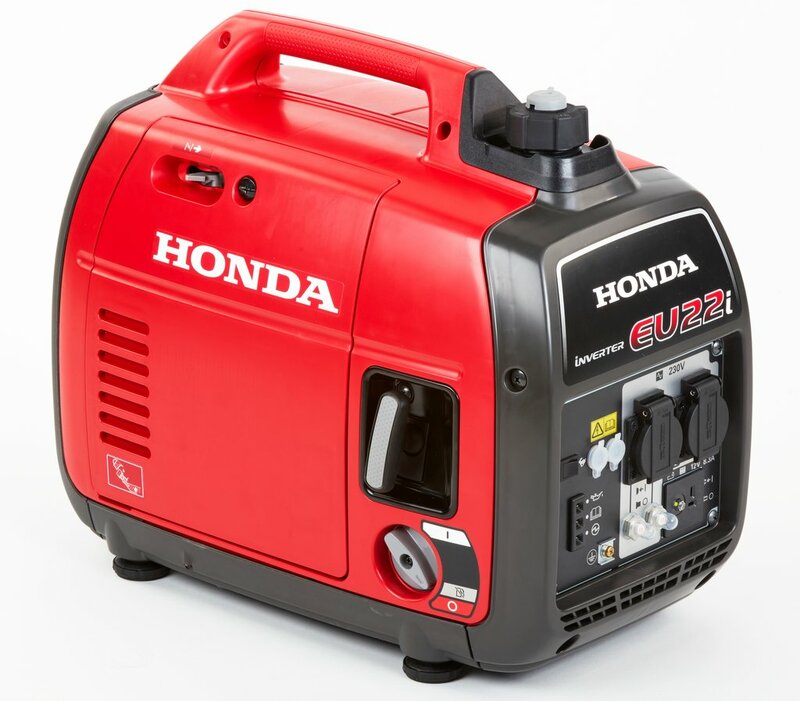 Offering a 10 per cent increase in power, Honda has replaced it popular portable generator, the EU20i, with a new model, the EU22i. Powered by an all new 120cc, four-stroke petrol engine, the new EU22i boasts power outputs of up to 2.2kW. Designed to reduce fuel use and noise, the engine operates at a lower speed compared to its 100cc predecessor, extending operating time up to 8.1 hours on one fill, says the manufacturer. The engine is also said to be more responsive, allowing it to react quicker to changing load demands. As before, the generator uses inverter technology to produce a stable power supply, and an Eco-throttle feature constantly adjusts engine revs to match power demands, reducing engine speed when maximum output is not required. Parallel operation is also possible, with the ability to achieve more power by linking the generator with another. Price of the EU22i is £1,249 which comes with a five year manufacturer’s warranty for leisure customers and one year for professional users. 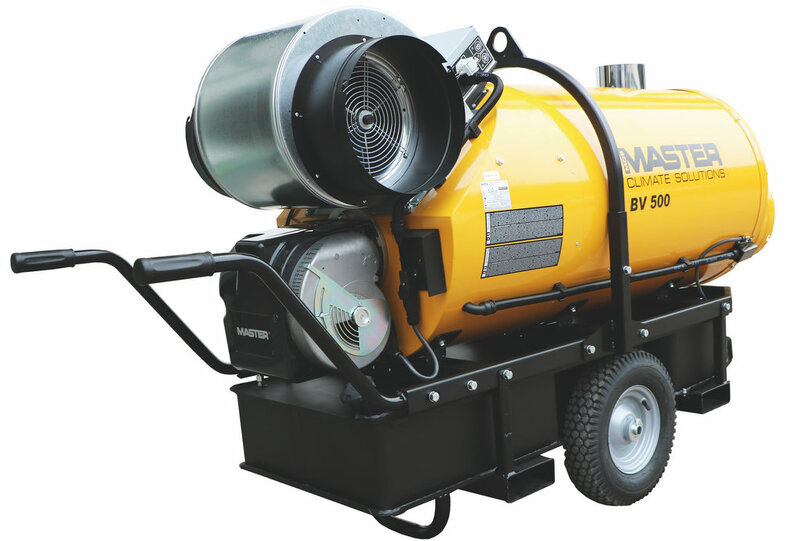 Joining a large line-up of heating systems, heating specialist Master Climate Solutions has launched a new indirect oil heater, the BV 500. Featuring a centrifugal fan, its main advantage is said to be the easy adjustment of the burner, allowing its standard output of 117kW to be increased to 150kW. This is facilitated by a separate burner, which allows its fuel nozzle to be changed. Thanks to the centrifugal fan, a high external static pressure can be maintained allowing warm air to be transported via flexible tubes to distances of more than 50m, says the manufacturer. For ease of maintenance, quick fitting connectors and inspection windows are included in the heater’s design. In addition, accessories allow for customisation which include one way or two way air outlet, flexible tubes and electronic or mechanical room thermostats.